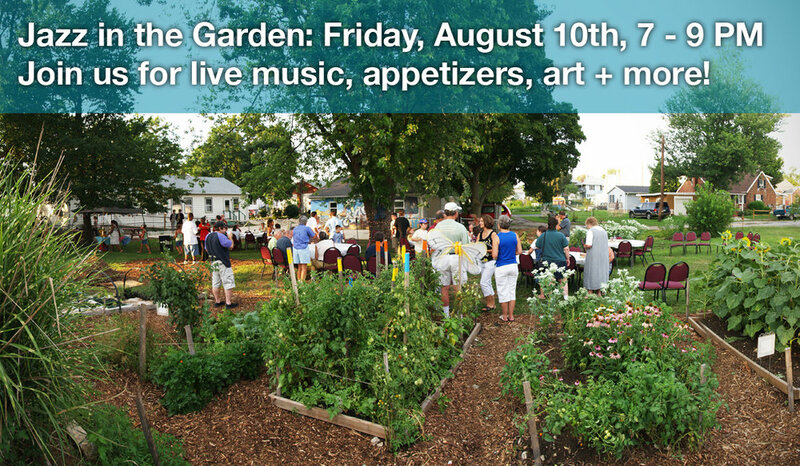 Near the end of the summer, we host a wonderful event called Jazz in the Garden, featuring live jazz music, delicious hors d’oeuvres, and tours of our garden. This year's event is planned for Friday, August 9th, 2019, from 7-9 PM. Please RSVP by Monday, August 5th at networkchambersburg@gmail.com or 717-264-4640. This program trains youth to work as entrepreneurs in the kids community garden at NETwork and at our local North Square Farmers Market. Youth learn to grow and harvest produce, to work hard, responsibility, and practical job skills. All summer long, we meet four times a week, with Saturdays being devoted to being at the market. Over 40 youth were involved last year! 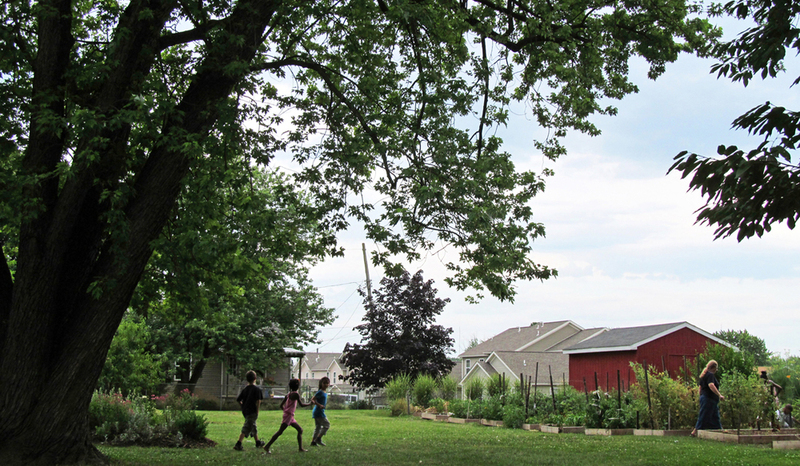 NETwork also hosts a community garden for neighborhood adults and families in our community. This opportunity is open to anyone in the Chambersburg area who desires to learn to grow food and to work together with others in this endeavor. In the 2013 season, some of our community garden members blogged at Plots for Peace. Check it out!